Welcome to First Person Render mod! It brings your whole body in the FPS(default) mode in the game. So your FPS experience will taste more realistic! And also, it will animate your hand when you manually drop an item(press Q) to make it more realistic! This mod has configs. You can add any item from any mod to be rendered by default hands. For now you can do this. For example Modern Warfare mod, you can add all guns into config to be rendered by the default vanilla style to play it as it should be. Vic's Modern Warfare mod compatibility: While using guns of that mod, press F4 and disable FPR arms so that will be fully compatible. There's 3 rendering modes by default. First mode is used by standard(by default, in the video also) and the second mode is the mode that i'm talking about. Updated Real-First-Person-Render to 1.12.2. Most code is his. Will you update it to 1.13.2? my game crashes when I have both of these mods installed. Is this still in development? If you're still willing to make updates, it'd be really handy if you could make this play nicer with Cosmetic Armor Reworked - basically, if you haven't heard of it, it adds fake armor slots in which you can insert armor that will display on your player model instead of what you actually have equipped. The only issue is that this mod doesn't hide whatever's in the Cosmetic Helmet slot, so if you wear a helmet of any type there it'll obscure most of your view. As a result, that slot becomes basically unusable when using this mod. If you could fix this I'd really appreciate it. 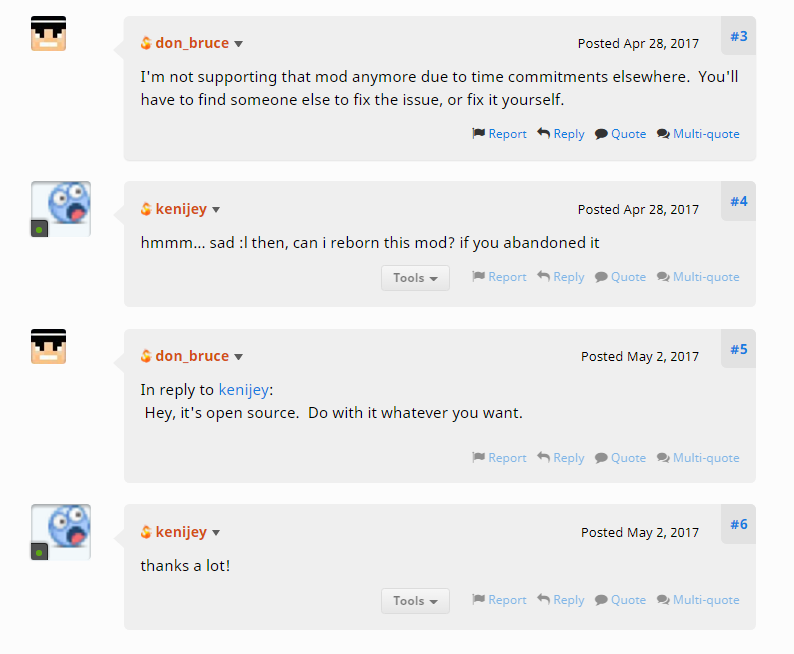 I don't know whether it's this mod or that mod that can fix it, so I'm posting here and in that mod's Issues github (the one linked on this page leads to a 404). Are you gonna still update this mod? Atleast it looks to be stolen, I'd like to know, Thanks! This was a port that i got permission for. 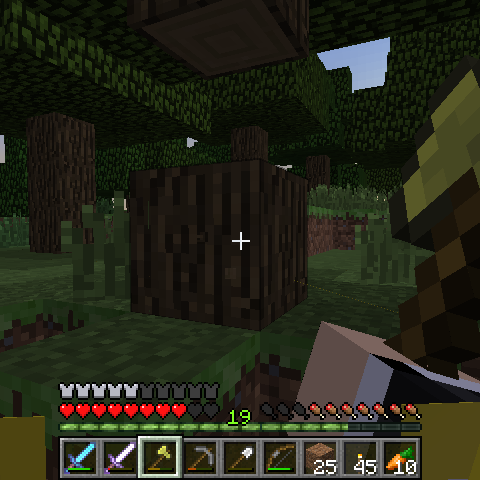 At the time of making this, there wasnt any 1.12 versions for that mod. Thats why im not continuing this mod anymore, the original version updated. Well, since I replied to their last comment I believe it should be clear I understand, regardless thank you for your, concern? yeah me too bro why is stealing and he dont even like put a message idea form real first person render no he dint do that he just stoll it. What can be done in regards to compatibility with MrCrayfish's Gun mod? *EDIT* I'm not just asking you, I also made a review regarding this issue to MrCrayfish. I have a little question: is armor visible in first-person? An is it compatible with ExtraBitManipulation chiseled armor? P.S. : i will answer both questions for others because i really want to use your mod! when i look down the camera is inside the models head, why didnt you set it to use a headless model in first person?! almost all fp games with a fp player model do it that way and for exactly that reason. Any chance you can fix this bug of hair getting in the way of the screen? My character's head-layer (hair bangs) are right in front of the camera when I look down. You can probably just move the camera down/forward some.